Rajasthan is synonymous to the exotic weddings. Be it against the fort, palace, haveli, lake, desert or jungle, you can plan an exotic fairytale wedding against any background or foreground in Rajasthan. Each nook and cranny of the state have some irresistible regal palaces and romantic gardens, which are the perfect venue for the reunion of two souls, which is both magical and rooted in Indian tradition. The city echoes eons of love and tradition. And there's no other place than Rajasthan that is known for hosting some of India's most gorgeous weddings. 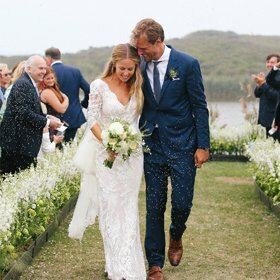 For your d-day, if you too want to have an exotic theme wedding in Rajasthan on your mind but not sure from where to start preparation then its time you should contact Tour My India. 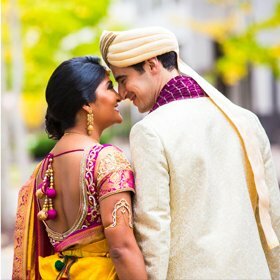 We are a leading wedding planning agency based out in Noida who design your wedding the way you like and in the budget set by you. We have a team of the intelligent innovators and trendsetters that are best known for their creative ideas, unexpected decor accents and gives exquisite attention to every last detail. 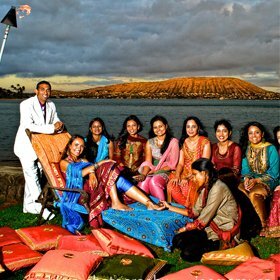 No matter what size of your wedding, Tour My India events are stylish, personalized and unforgettable.